The recent signing of a contract to construct and operate Capital Metro Stage One shows that it will cost $707 million dollars. 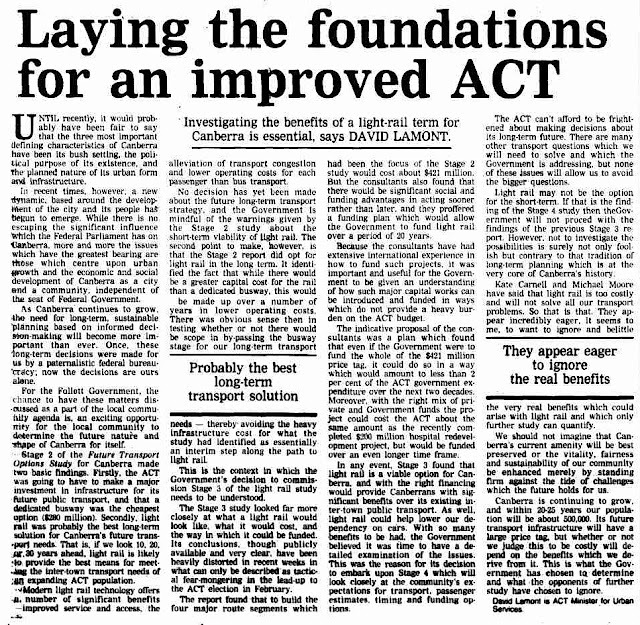 Of that, the ACT are paying $375 million upon completion, and the rest over a 20 year period. Those payments over 20 years also include operational costs. That does seem like a lot of money, but light rail could have cost us a lot less and been completed twenty years ago. 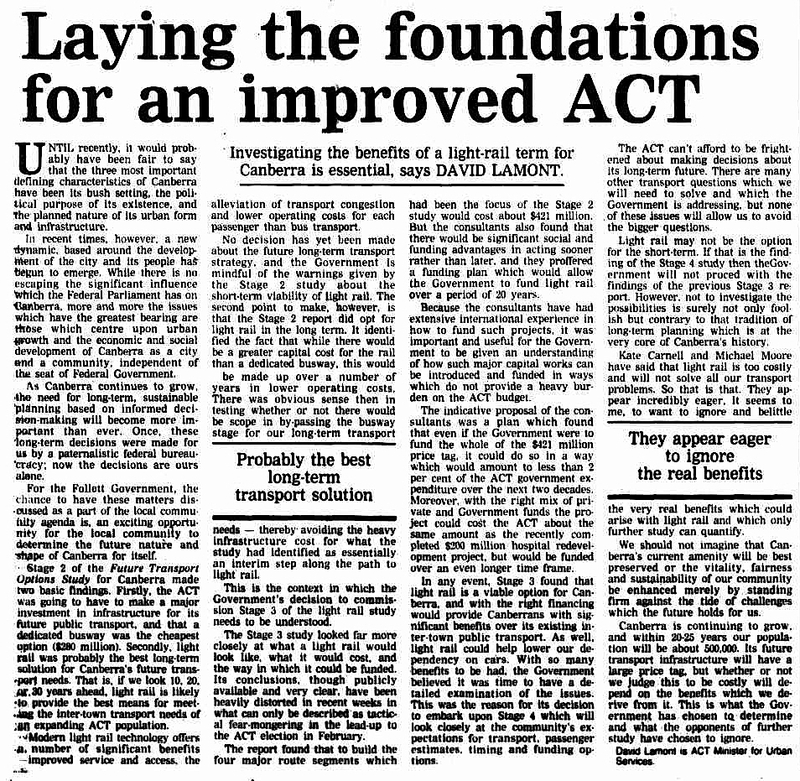 In 1995 it was estimated that a four route light rail network across Canberra would have cost $421 million. Missed opportunities cost us a lot in the long term. 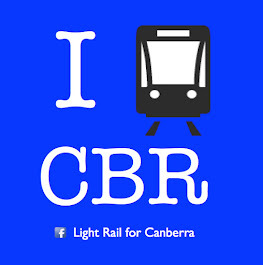 Build light rail now. How much will Capital Metro Stage One cost?